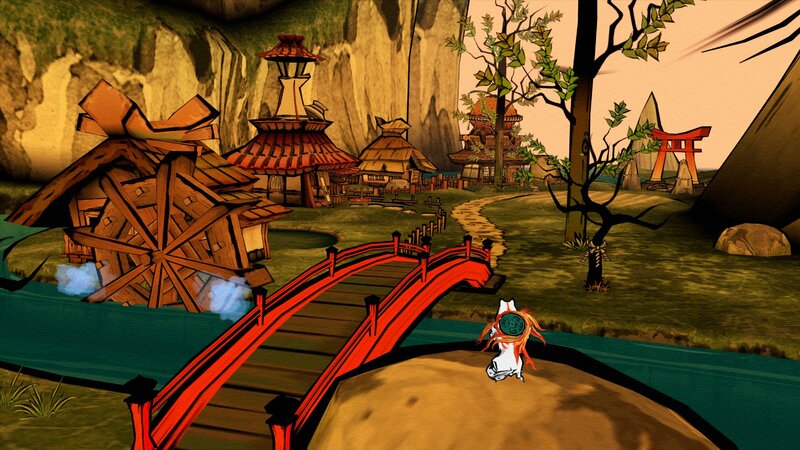 A badge of honor for Amaterasu. 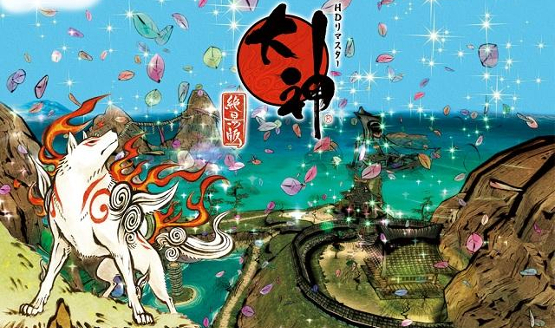 Take control of Amaterasu one more time. Check out my Celestial Brush intros, and some demons too. This time it will also support 4K! Looks like another Capcom re-release is on the way. 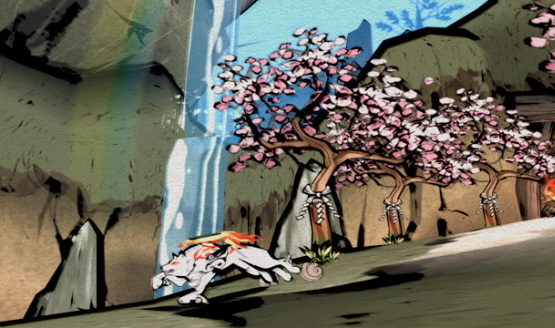 DMC, Viewtiful Joe or Okami? You choose!